Mike Griech is an Investment Committee member. Mike focuses on opportunistic secondary market private fund investments with an emphasis on small market transactions. He is involved in sourcing, underwriting, and monitoring secondary investments across strategies. Mike was previously with Cuyahoga Capital Partners, which was acquired by Private Advisors in 2012. 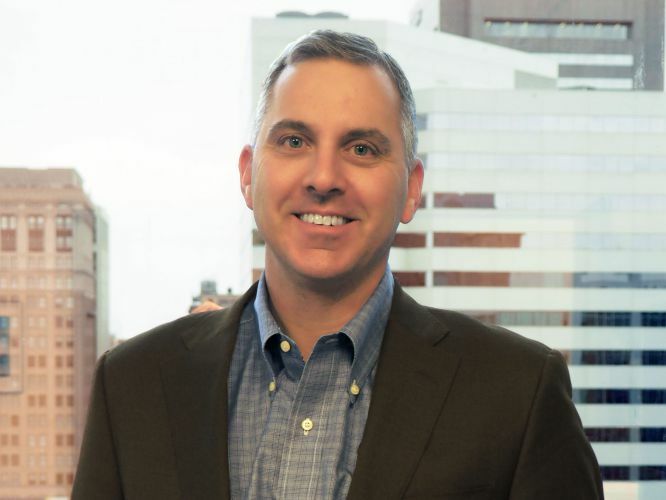 Prior to Cuyahoga, he was a Vice President at KCC Management LLC, a subsidiary of KeyCorp, where he focused on private equity investments in both the secondary and primary markets. Prior to KCC, Mike was an Associate with Key Principal Partners (“KPP”) where he worked on a team that evaluated, structured, and executed a variety of mezzanine and equity investments. Prior to joining KPP, Mike worked at Arthur Andersen LLP and was involved in mergers, acquisitions, and divesture transactions for middle market companies. Mike received a B.S.B.A. in Accounting from Ohio State University.